Buy more, save more! Flat Rate Shipping on every order! The old time red raspberry filled candy you remember from time past. 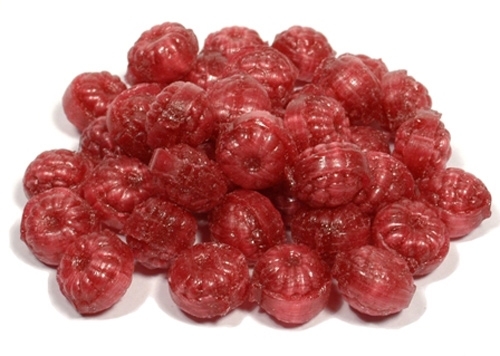 Hard shell candy features a soft raspberry filled center. Savor the sweet outer flavor, or bite right into it like many others that cannot resist! Great Christmas holiday candy for your next get together.